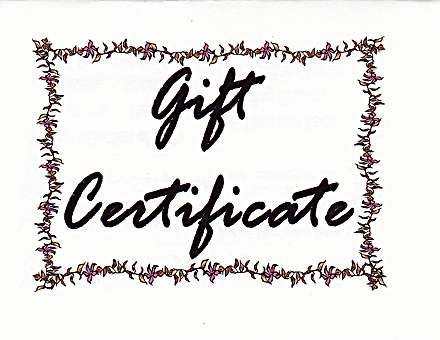 Purchase a Gift Certificate for any amount for sewing supplies, notions, classes or fabrics as a gift. Buy the perfect gift for any occasion at Zoelee’s. Gift Certificates are redeemable in the store on any item.